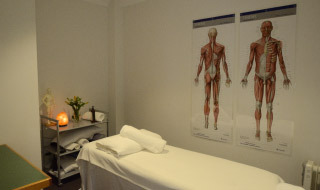 Each massage is tailored to each client’s individual needs. She believes massage should be included in your wellness preventive plan wherein a person makes an effort to recognise conditions, situations and practices that may be threatening to his or her health and takes steps to change or eliminate them in order to live a more healthy life. When Keshni is not massaging she enjoys practicing and playing golf. She also spends a lot of her time with her family, and, of course some me time. 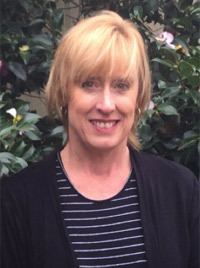 Trish is an intuitive therapist who has worked with a range of health care professionals including physiotherapists, chiropractors and doctors. 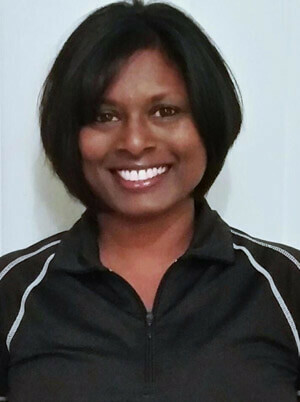 She uses a range of techniques including trigger point, deep tissue and remedial therapies to achieve optimum results. She specialises in acute, chronic, relaxation and reflexology.